" Don't Miss This Seasonal Film of Reconciliation and Hope. " This film was created in line with Native healing practices. 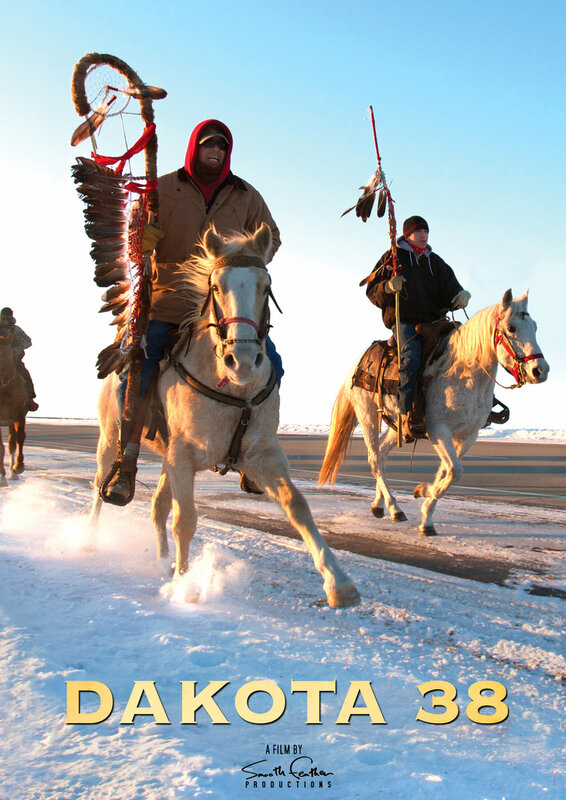 In honoring this ceremony, we are screening and distributing “Dakota 38″ as a gift rather than for sale. This film was inspired by one individual’s dream and is not promoting any organization or affiliated with any political or religious groups. It was simply created to encourage healing and reconciliation.